Do you own one of the fabulous Madonna 3 Light fittings? Are you fed up of looking at a broken or damaged crystal set that is making the whole piece look dull and neglected? If so, fear no more! 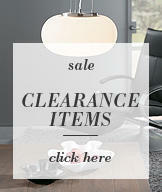 You can now get the Madonna 3 Light Chrome Spare Clear Crystal Set to replace your old, tired crystals! 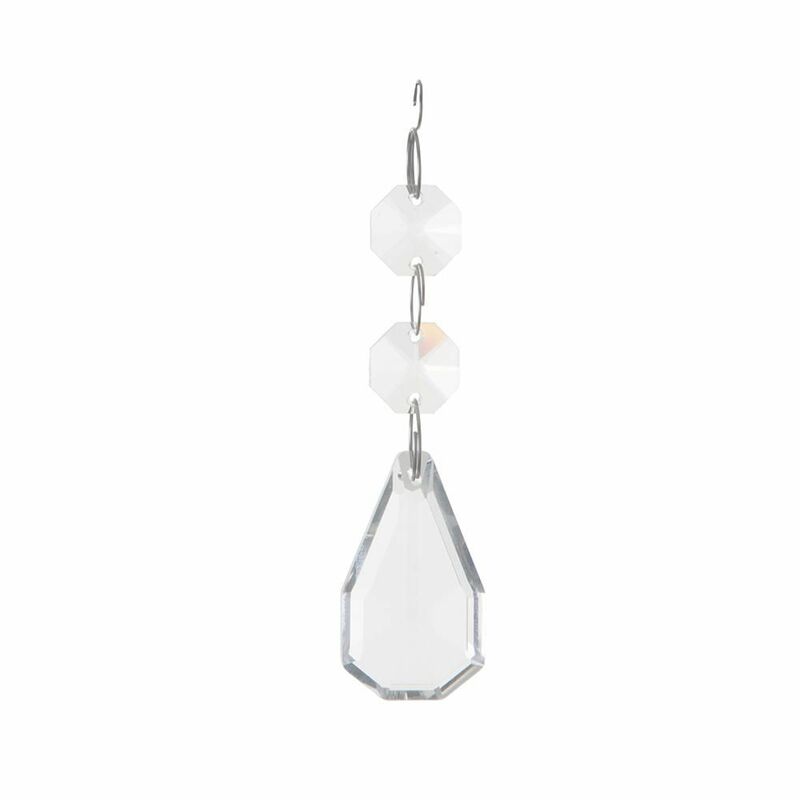 You’ll no longer have to sit and look at a broken crystal and feel disheartened; now you’ll be jumping for joy at the thought of your beautiful light fitting!